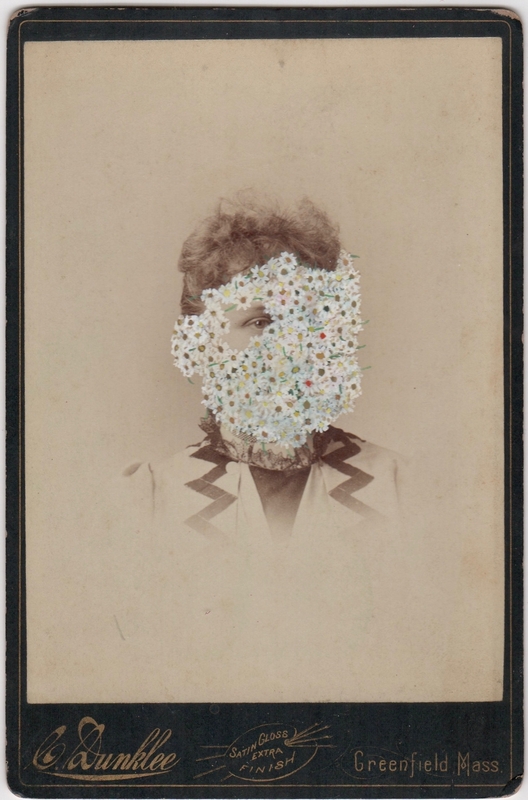 Tom Butler collects memories, thresholds and hiding places and attempts to re-manufacture them in a visual way. 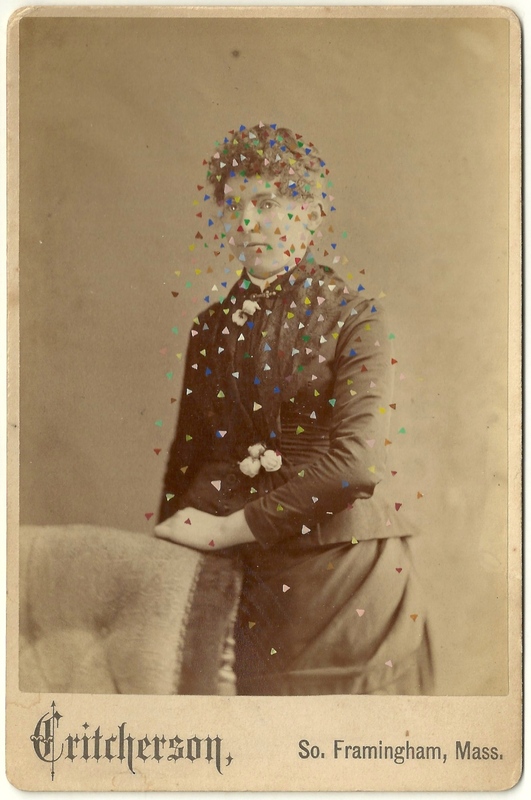 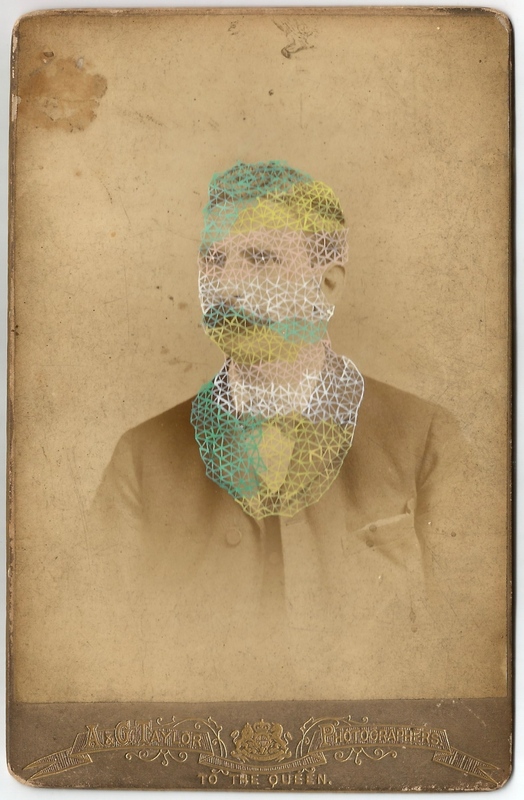 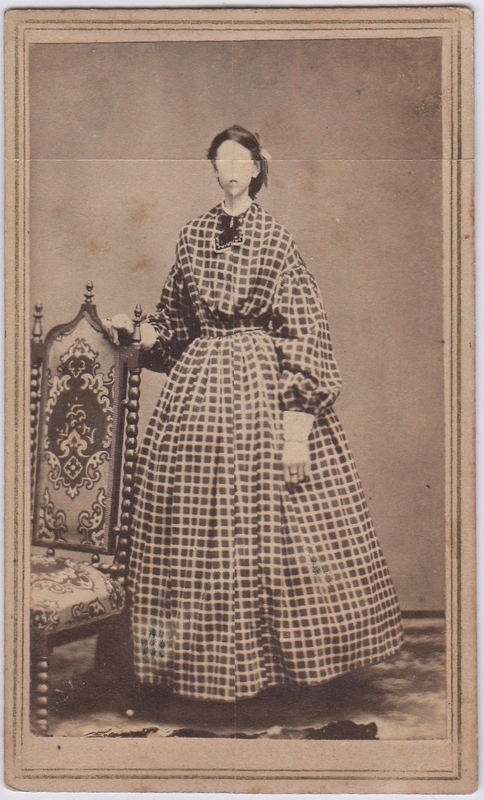 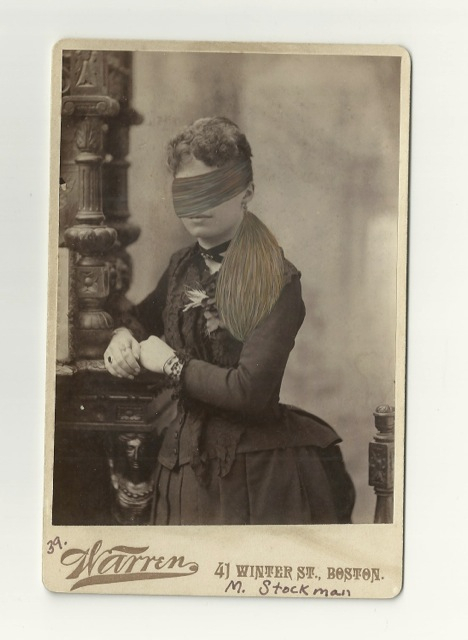 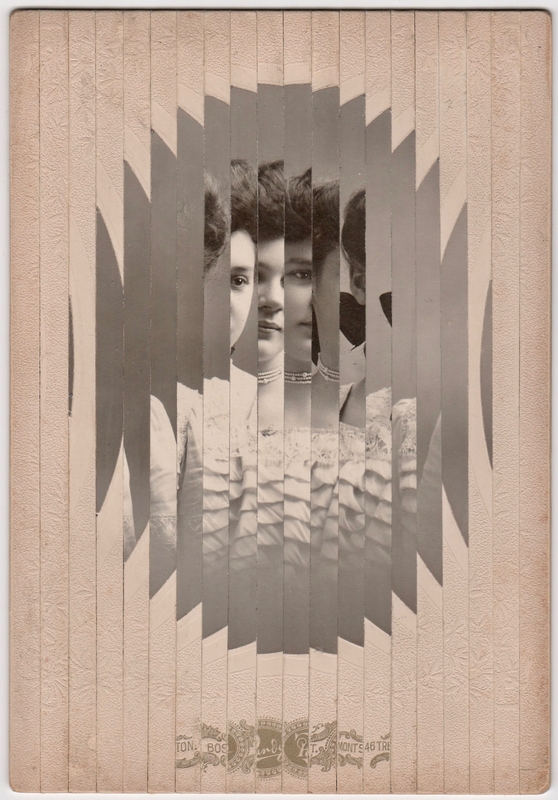 He is most recognized for his ongoing series of unique hand painted Victorian Cabinet cards – previously discarded albumen photographs – featuring portraits of men and women rendered anonymous by colourful patterns and forms applied in meticulously detailed gouache. 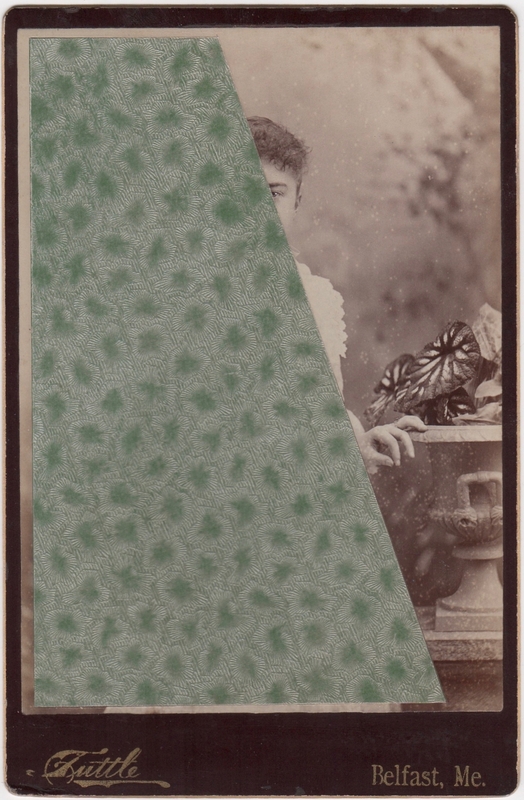 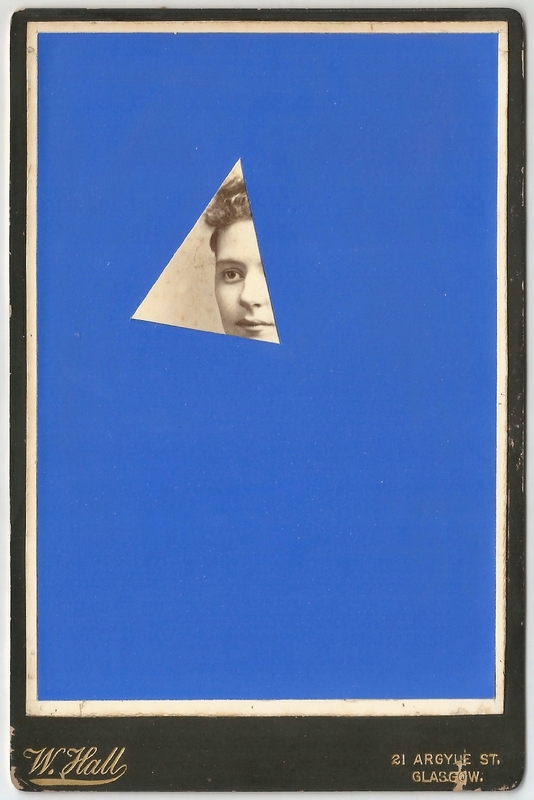 These painted interventions express Butler's natural inclination towards introversion and the opposition of displaying artwork essentially about hiding. 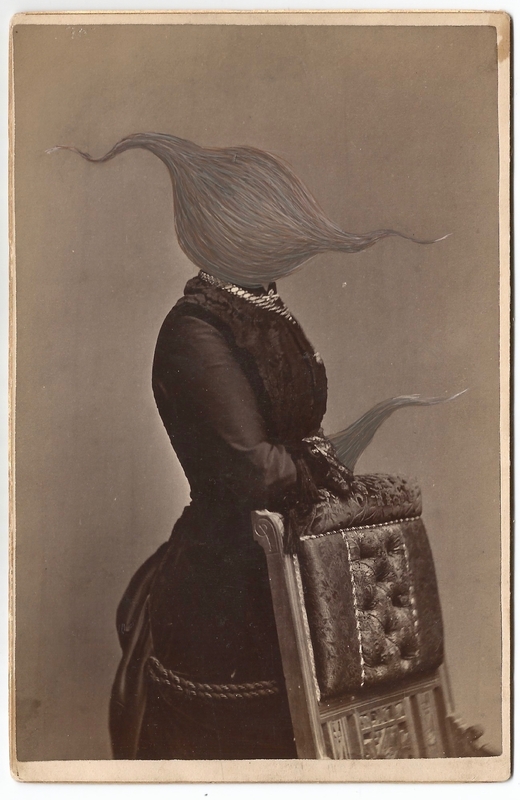 Each artwork is unique.